Do you need your furniture moved with care? Two Men & Large truck. No base to base charge. CAREFUL MOVERS regularly service inner Sydney areas like Alexandria, Zetland, Redfern, Waterloo, Kensington and Moore Park, to name a few. 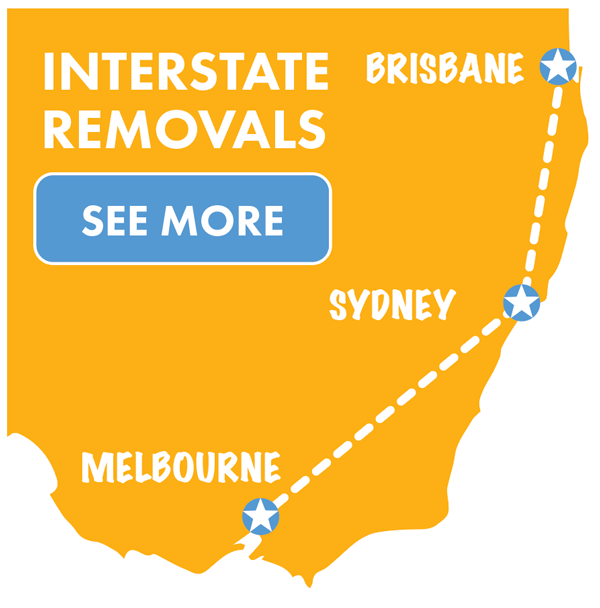 We go anywhere in NSW as well as interstate removals to Queensland, Victoria and South Australia.